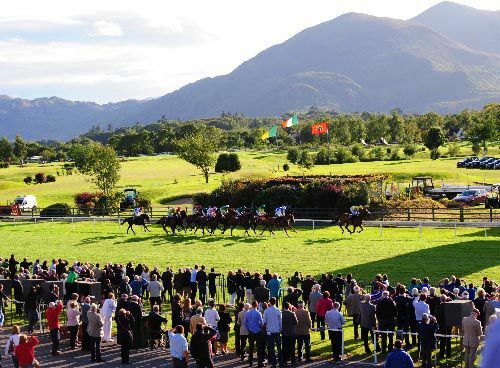 Killarney is a left handed and oval of just over 9 furlongs with a run in of 3 furlongs. All bends cambered. 5 hurdles and 6 fences on circuit.